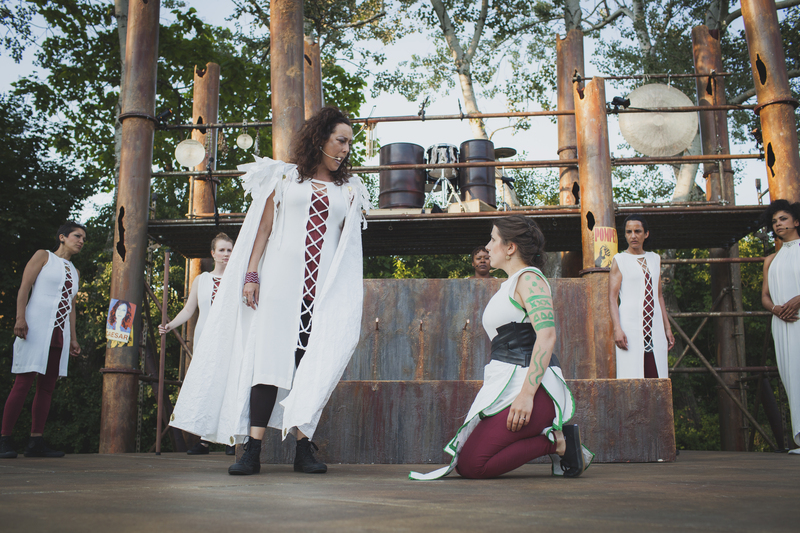 Shakespeare’s The Tragedy of Julius Caesar investigates the fine line between personal ambition and the general good. 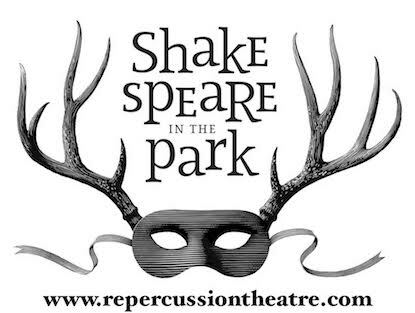 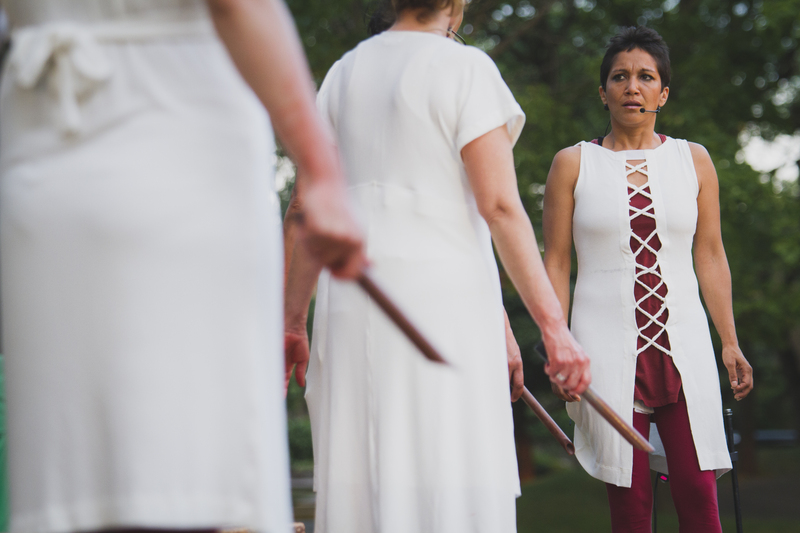 The play presents a view of Roman politics and civil war where no one is free from reproach, and all are mired in the unnerving moral ambiguity of civil conflict. 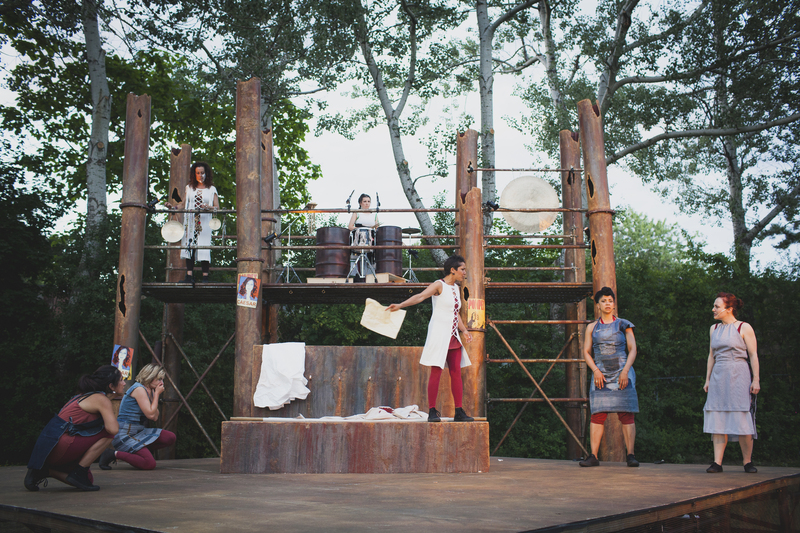 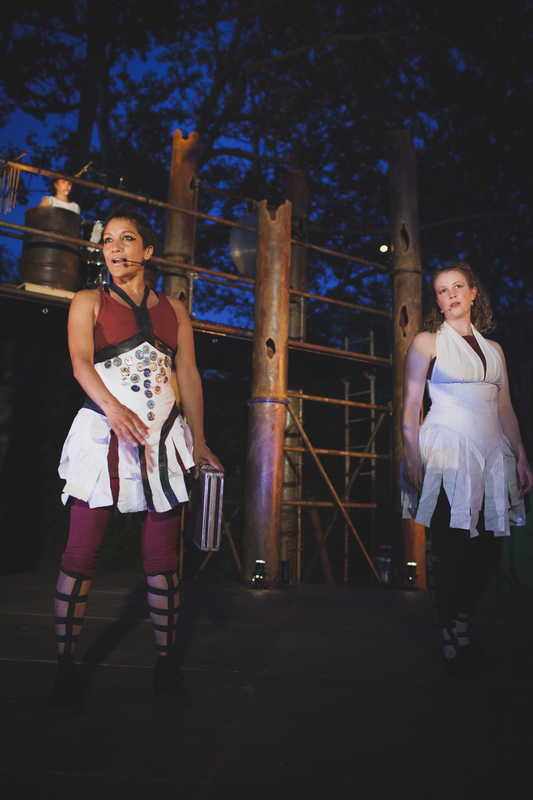 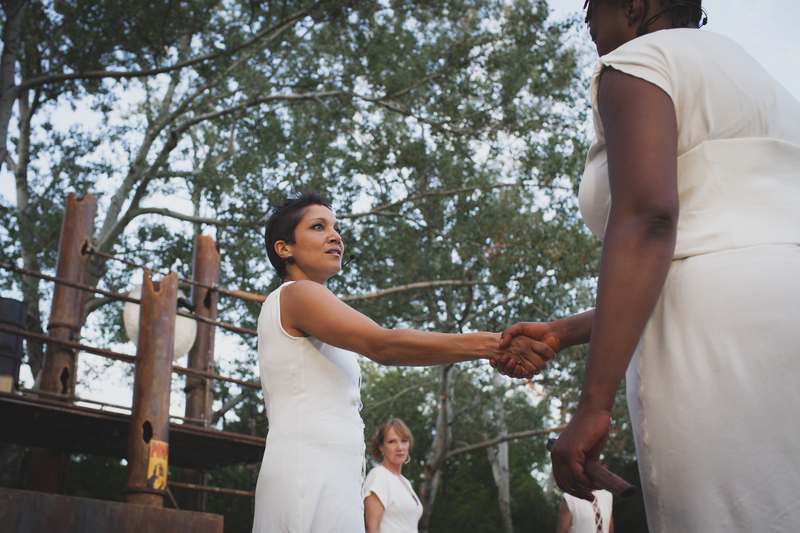 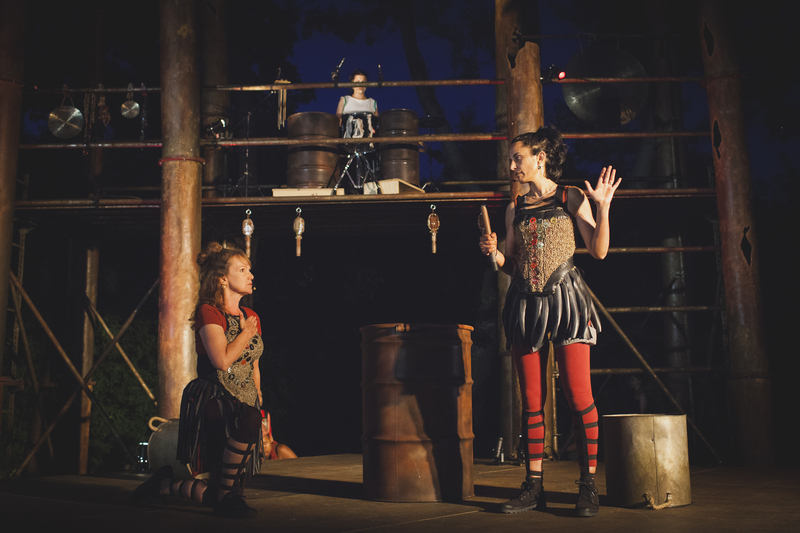 With an all-female cast, Repercussion’s 2016 production of Julius Caesar also explored the relationship between gender and power.